Richard Leonardi | Freelance photographer and writer based in California offers his services for assignments across Latin America. Leonardi’s intimate, balanced compositions, lively writing style, 30 years of international experience and fully bilingual in English and Spanish, make him a valuable option for magazines, non-profits and international corporations in search of a freelancer for the Americas. International magazine photo editors contract Richard as a photojournalist. Fully bilingual in English and Spanish, Richard works well on his own, or in combination with visiting journalists and feature writers. Professional photography for NGO’s, non-profits and government agencies working in Latin America hire Richard Leonardi to illustrate the success of their projects with quality people and infrastructure images. Richard’s timeless black & white documentary photography gives a classic look to editorial, corporate or non-profit stories. Highlight your story with intimate documentary images by an experienced humanist photographer. International corporations and investors in Latin America take advantage of sourcing a California-based, American freelance photographer fluent in Spanish for images of investments, operations and visiting staff abroad. Richard Leonardi’s photography has been published in the US, Europe and Latin America by magazines like Cigar Aficionado (M. Shanken, NYC), United Airlines Hemispheres (Ink Publishing, NYC), Going Places (SpaFax Publishing, London) and PM Network (Imagination Publishing, Chicago). Numerous NGO’s/non-profit’s have also sourced Richard to photograph their projects in Latin America such as ICS Hub, VSO (Surrey, England), Bread for the World (Washington D.C.) and PBS (New Hampshire). Past corporate clients include ResponsAbility Investments AG (Zurich, Switzerland) and Financial Communications Inc. (Washington D.C.). 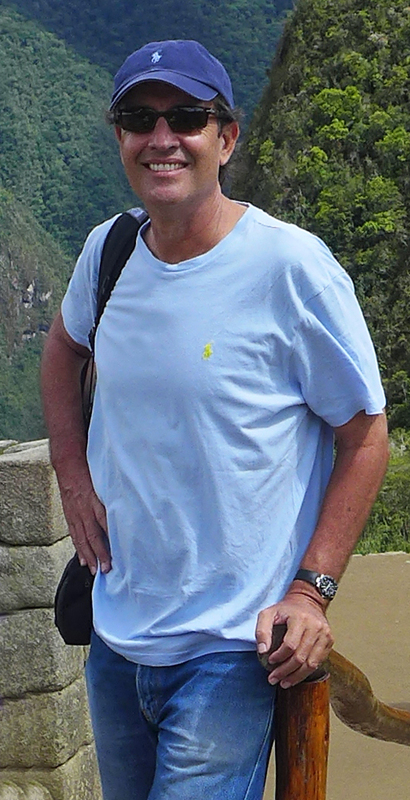 A graduate of Pepperdine University in Malibu, California, Richard was a resident of Central America for 20 years and has traveled and photographed across in Latin America for more than 25 years, including the Dominican Republic, Venezuela, Colombia, Ecuador, Peru, Panama, Costa Rica, El Salvador, Honduras, Guatemala, Jamaica and Mexico. Leonardi was the author of the first ever European guidebook dedicated just to Nicaragua: Footprint Nicaragua (Bath, England) and photo editor/cover photographer for the landmark photo book: The Nicaraguans (Medellin, Colombia). He also was co-author of 6 editions of the Central American Handbook and has written numerous essays and magazine stories with clients like TACA and Volaris Airlines’ in-flight mags.